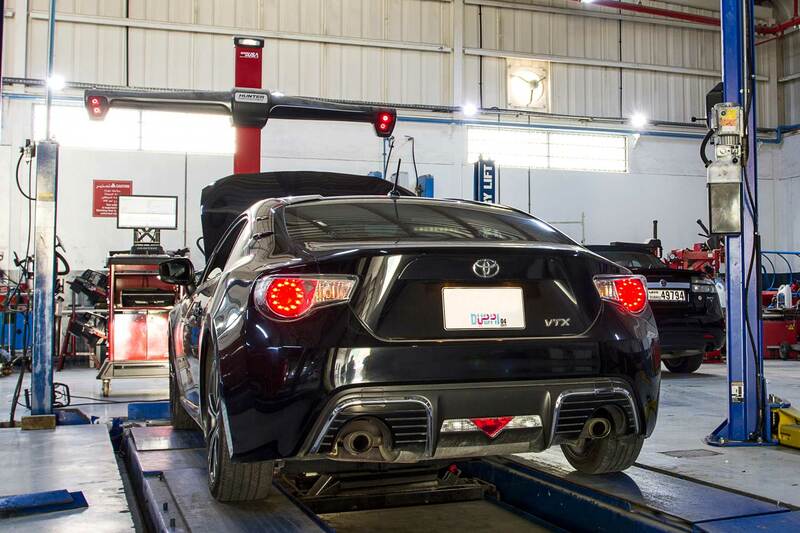 Zdegree service center is one of the most respected and trusted Toyota service centers in Dubai. Our team of mechanics is experienced with all Toyota makes and models, and we undertake quality repairs, maintenance, and modification of all types of Toyota vehicles. Our 4*4 Toyota experts have a reputation as being among the finest specialist in the UAE, so your car will be in safe hands. 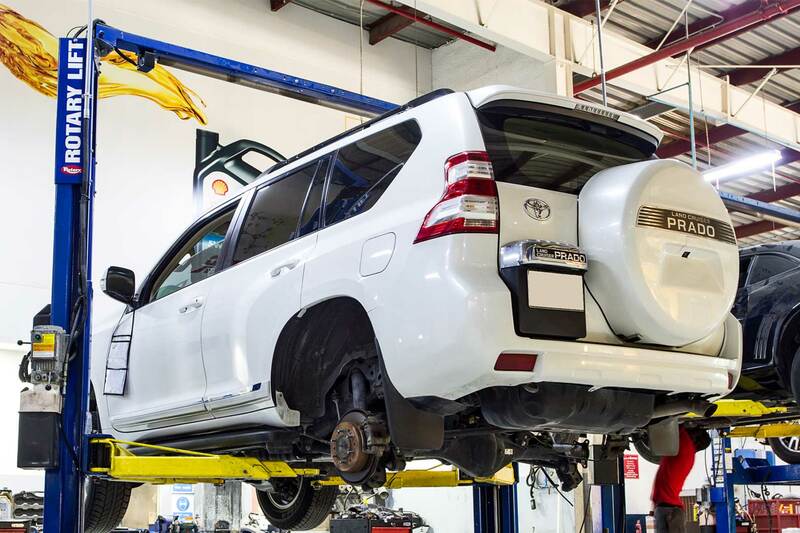 At Zdegree, we provide scheduled maintenance and repair services for our Toyota customers in Dubai. Based on the Toyota model and year we perform different maintenance services for your vehicle. If you approach zdegree for any type of mechanical issues, our technicians also check your driving conditions and other factors related to your mechanical problems. Our maintenance service includes car service, general repairs, inspection, diagnostics, electrical, air conditioning, and spare parts services. Our mechanics already handle different models of Toyota vehicle like Toyota 86, Toyota Avalon, Toyota Innova, Toyota Camry, Toyota Corolla, Toyota FJ Cruiser, Toyota Fortuner, Toyota Land Cruiser Pickup, Toyota Tundra, Toyota Yaris, and Toyota Yaris Sedan for many years. All Toyota owners in Dubai always choose Zdegree for all their repair needs, because they are highly satisfied with our service from the first service. 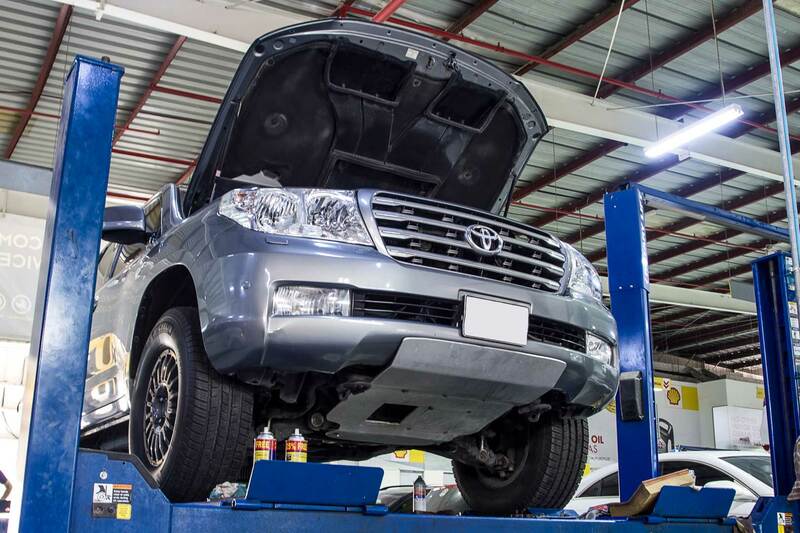 Book your Toyota maintenance and repair services at Zdegree Toyota service center in Dubai. So you can get maximum longevity and performance due to our regular service maintenance. For any of your repair needs such as scheduled maintenance, critical engine problems and roadside assistance service, find your nearest Zdegree Toyota service center for better solutions.